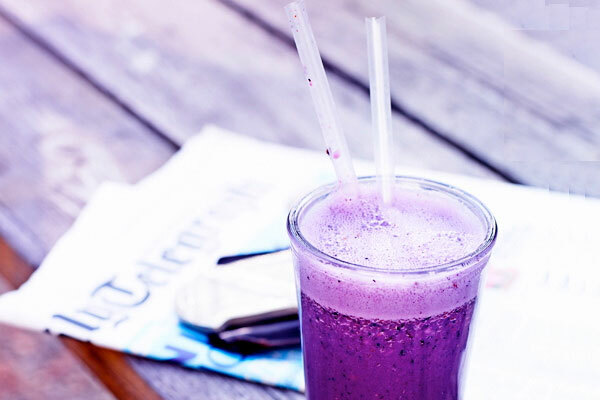 ICA Gruppen AB is a leading retail company with a focus on food and health. 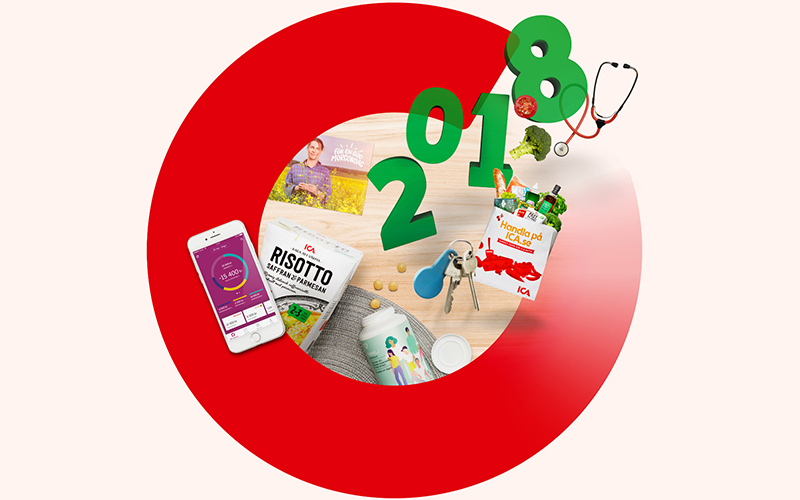 The Group includes ICA Sweden and Rimi Baltic which mainly conduct grocery retail, ICA Real Estate which owns and manages properties, ICA Bank which offers financial services and, since January 2015, Apotek Hjärtat which conducts pharmacy operations. The Group also includes Hemtex. 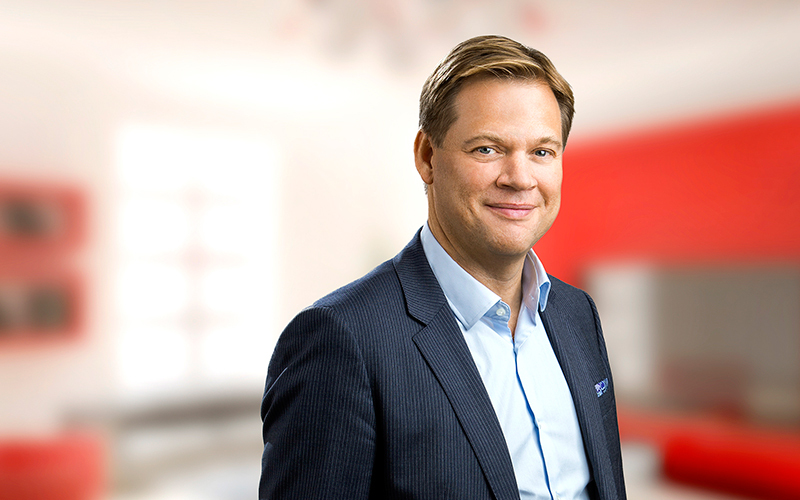 ICA Gruppen’s operations are divided into segments: ICA Sweden, Rimi Baltic, Apotek Hjärtat, ICA Real Estate, ICA Bank and Hemtex. 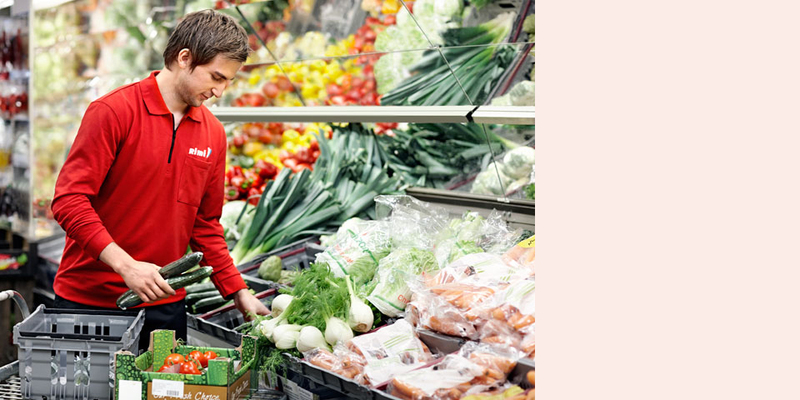 The core business is grocery retail. Other activities must support the core business and provide scope for further development towards new business opportunities. Here you can read more about each segment. 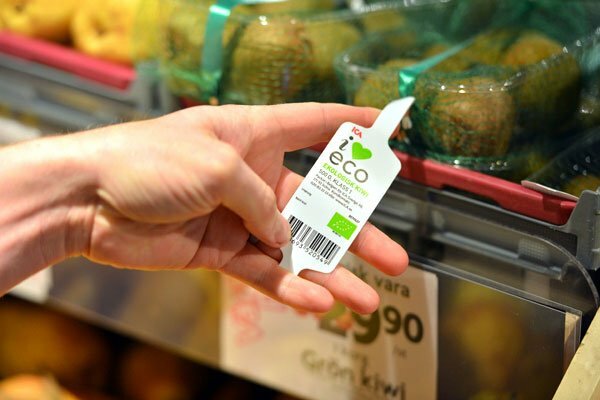 Rimi Baltic is a grocery retailer operating in Estonia, Latvia and Lithuania through the store concepts Rimi Hypermarket, Rimi Supermarket and Supernetto. 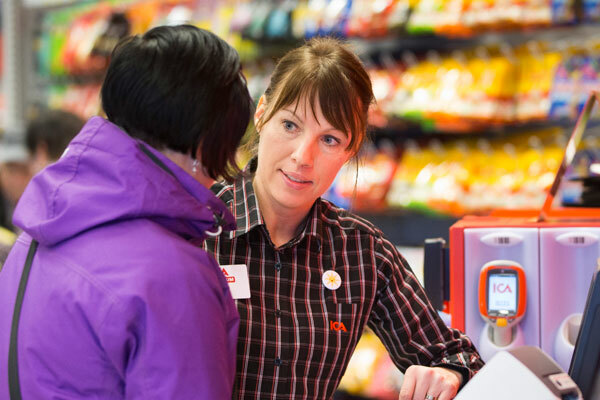 In total there are 267 stores: 85 in Estonia, 125 in Latvia and 56 in Lithuania. 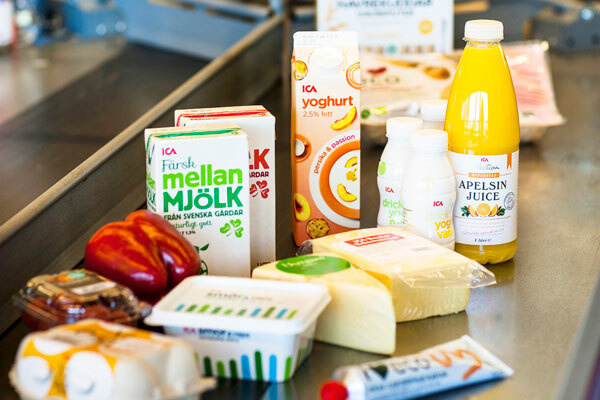 ICA Gruppen’s acquisition of Apotek Hjärtat AB was completed in January 2015. 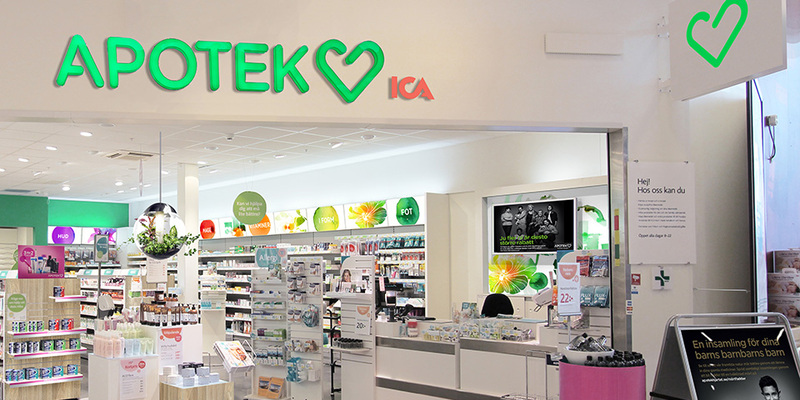 ICA already conducts (since 2010) pharmacy operations through the Cura pharmacies which after the acquisition become reprofiled to Apotek Hjärtat. 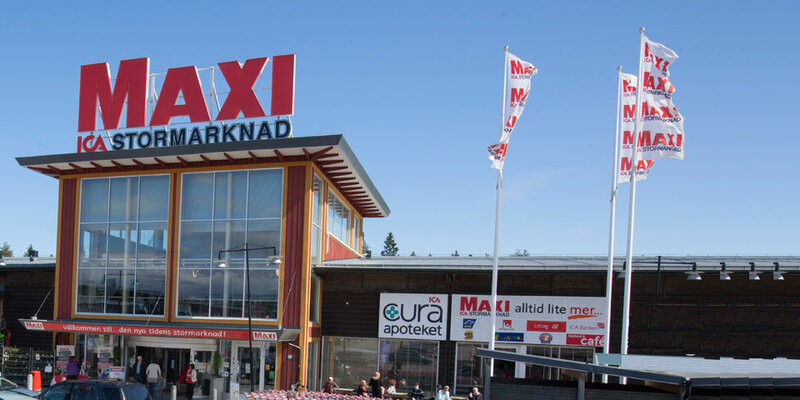 This acquisition makes ICA Gruppen the second-largest player in the Swedish pharmacy market with a market share of approximately 31% and about 390 pharmacies. ICA Bank fulfils several important functions. 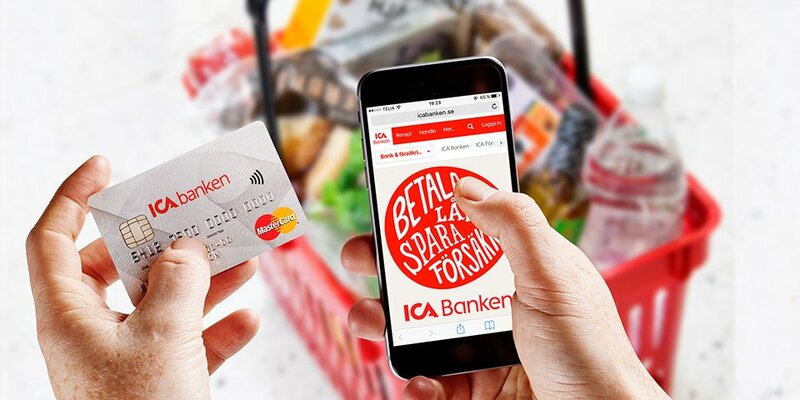 In addition to providing user-friendly banking services, ICA Bank is also helping to improve loyalty to the ICA stores while reducing the cost of the financial flows in the ICA system. Hemtex is a home decoration chain with stores in Sweden, Finland and Estonia. With a total of 147 stores, Hemtex is the leading home decoration chain in the Nordic region. 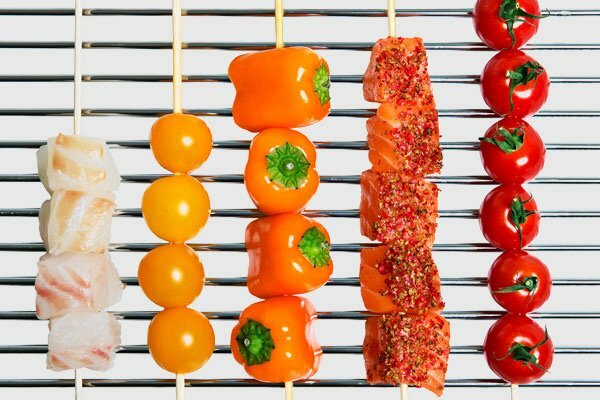 Hemtex also offers online sales in Sweden. 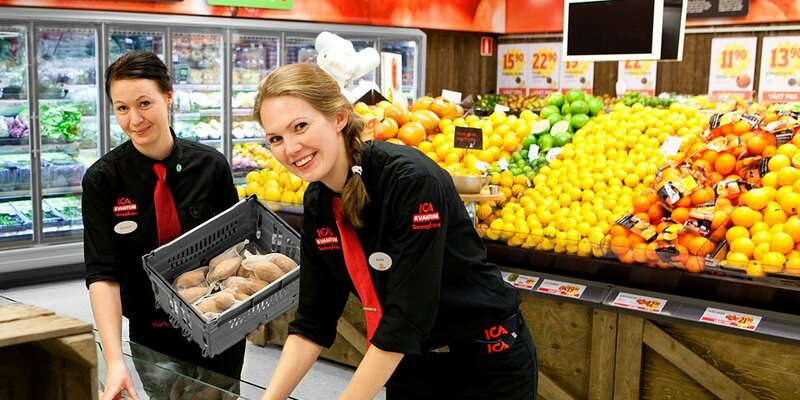 ICA Gruppen is a large employer with over 22,000 employees in offices, within logistics or stores. At ICA you have every opportunity to develop. 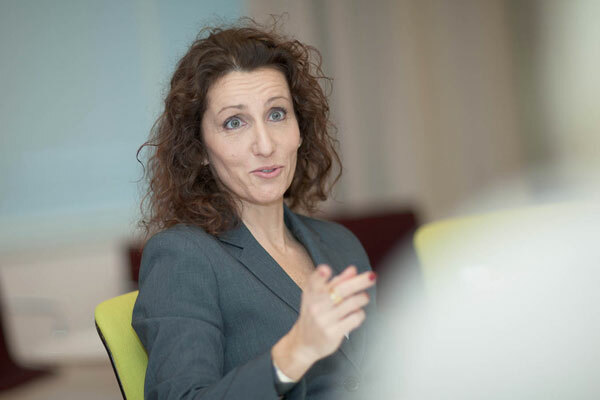 The idea of the Investor section is to offer a broad range of financial information to facilitate assessment of ICA Gruppen. In ICA Gruppen’s media room you will find published press releases, images and movie archives and contact information to ICA’s press service.